Wanchai/Causeway Bay dethroned Central as rental growth driver. 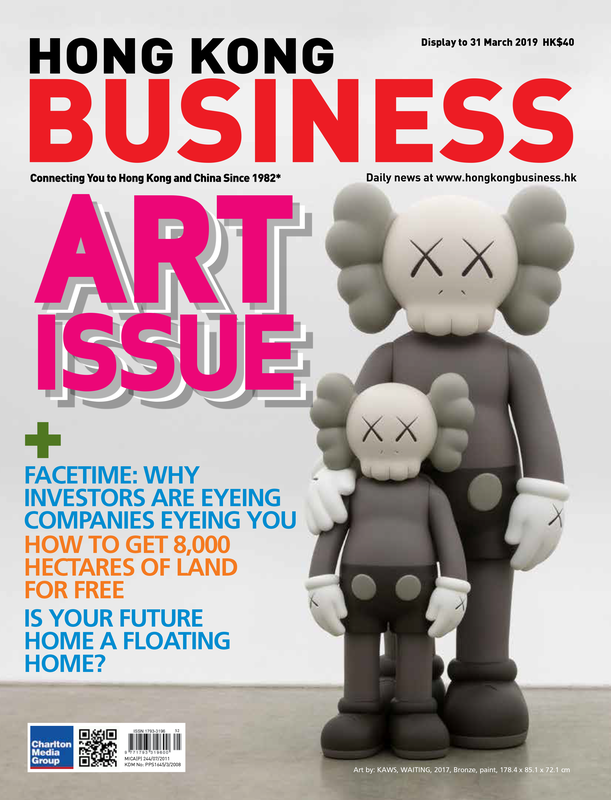 Hong Kong’s office market maintained its positive momentum from last year after grade A office rents across all districts rose 2.4% YoY in Q2, according to real estate consultant Savills. Wanchai/Causeway Bay have dethroned Central as the main growth driver of the city’s positive rental growth after leasing costs in the district rose 2.8% in Q2 compared to Central’s 2.5% rental increase. 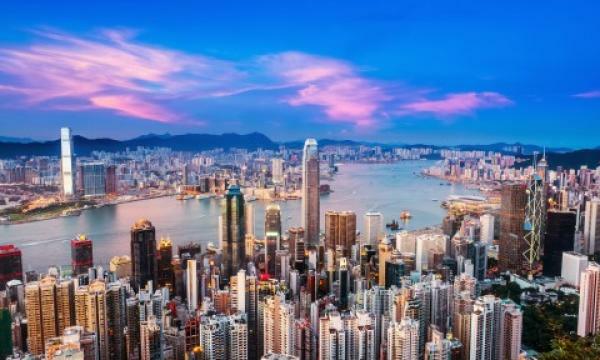 Tsim Sha Tsui rents rose 2.7% whilst Kowloon West also maintained its positive growth for three straight quarters after rents rose 2.1%.District rents for Island East and Kowloon East rents also inched up 1.6% and 0.9% respectively. Heated takeup from Mainland firms and co-working operators led to tighter vacancy rates from 3.6% in Q3 2017 to 2.8% in Q2 after a net take-up of 190,000 sq ft. 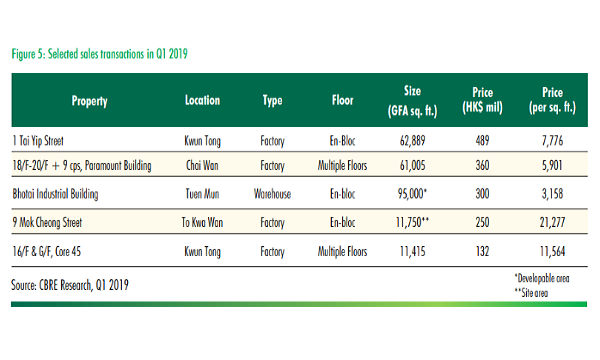 Notable new lettings in Q2 include DBS leasing 197,000 sq ft at Kwun Tong’s Two Harbour Square and Starbucks leasing over 35,00 sq ft at Millennium City 5 - BEA Tower.